What Are the Short-Term Effects of PCP? Phencyclidine, abbreviated as PCP, is a dangerous, sedative drug sold illicitly on the streets. The drug is distributed in multiple colors and forms, including liquid, white powder, crystalline, capsules and tablets. Users take it by ingesting, sniffing and smoking. 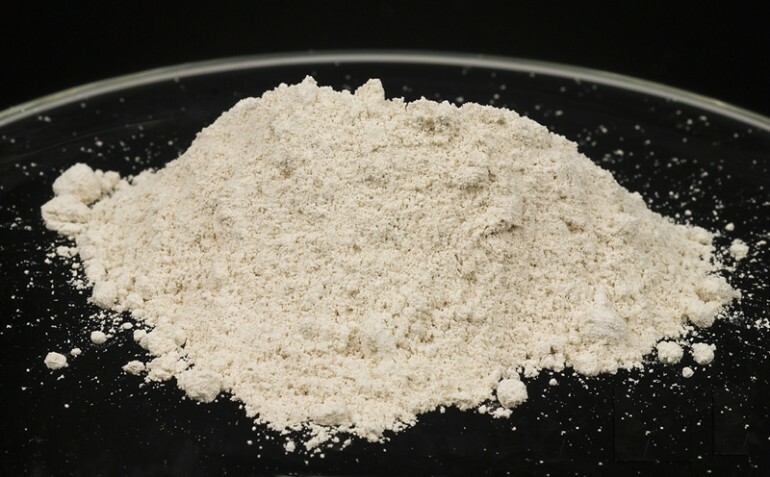 PCP is sometimes mixed and sold in combination with other drugs and substances such as marijuana, MDMA and tobacco. What are the short-term effects of using PCP? The short-term effects of this hallucinogen are both physical and psychological. These effects are dependent on the dose taken and past history of drug use. Severe depression and suicidal tendencies. Patient may be a danger to themselves and to others, and therefore should be well protected and kept in a serene environment. How Is PCP Abuse Treated? A detox program to rid the body of the substance and restore it to the normal balanced state is conducted under the careful eye of trained professionals. Although detox alone cannot constitute the entire treatment due to the behavioral, psychological and social implications of the drug, it is the first step in a comprehensive treatment program. This is an inpatient arrangement where the patient is admitted for several weeks or months, depending on the program duration. These facilities offer an all-round type of treatment which includes medical treatment, individual therapy, group counseling, training on prevention of a relapse, and preparation for re-integration in the community after the treatment. This approach may be used where the doctor determines that living with close family or friends is beneficial to the patient’s recovery. It is also applied in case a patient needs to complete other commitments such as school and work. Intensive outpatient treatment programs can be quite engaging and may include meetings for up to five times a week. These are composed of people who have recovered from addiction. Support groups can act a strong support system for a recovering patient. Patients benefit from mentorship program by the help of those who have travelled the same route to overcome the vice. Recovery from drug addiction is a lifelong commitment. Work with the doctor to make an individualized recovery program and stick to it. The short-term effects of PCP and the long-term ones will be combated. How Much Loratadine Is Safe to Take?